German designed kitchens: What is it that makes them special? So why would you want a German designer kitchen? 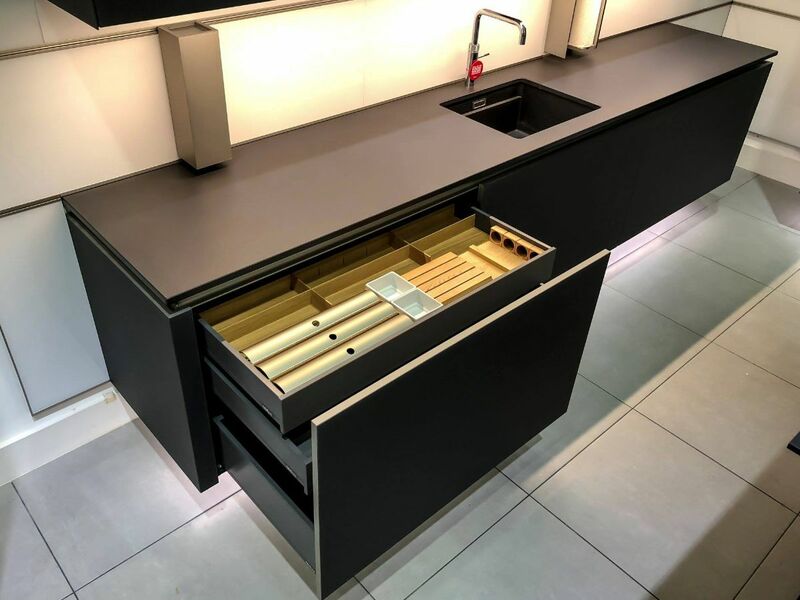 German kitchens are unbeatable on both quality and design and as the Euro struggles against the pound there has never been a better time to invest in one. German manufactured kitchens have long been coveted by aspirational UK homeowners. But for many the superior quality of the kitchens has pushed them out of their price range. With the Euro regularly reaching record highs it currently offers a very strong conversion rate to the pound meaning there is no better time to buy German products. German kitchens, alongside other products made and produced in the Eurozone, currently offer fantastic value for money compared to recent years. 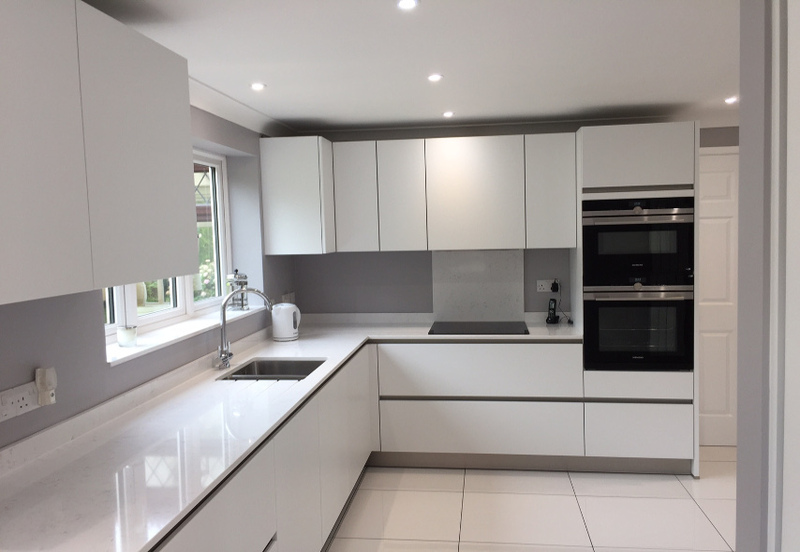 It is therefore possible to purchase a high quality German kitchen for the same price as an average, standard UK model. But why are German kitchens so sought after? What makes them stand out from UK manufactured models? Put simply it is the quality of the build. Just as German cars put most of the competition in the shade so too do German kitchens. high level of consistency. The industry also pays a great deal of attention to detail so finishes tend to be of a higher quality and durability than those produced in many other countries. Even when the pound is not performing so well against the Euro, a German manufactured kitchen offers incredible value for money because of its unbeatable quality. 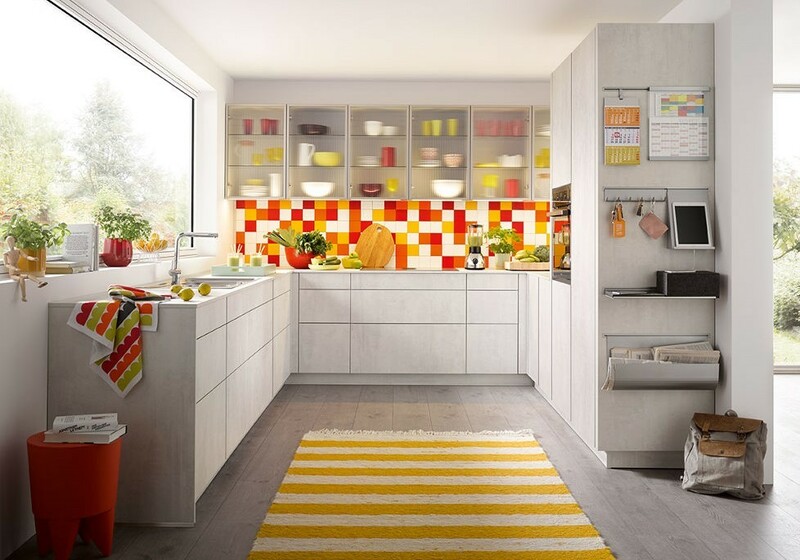 But with today’s exchange rates – 1.39 at the time of writing – it really is a great time to invest in an innovative, stylish, top of the range German kitchen and turn those aspirations into reality.